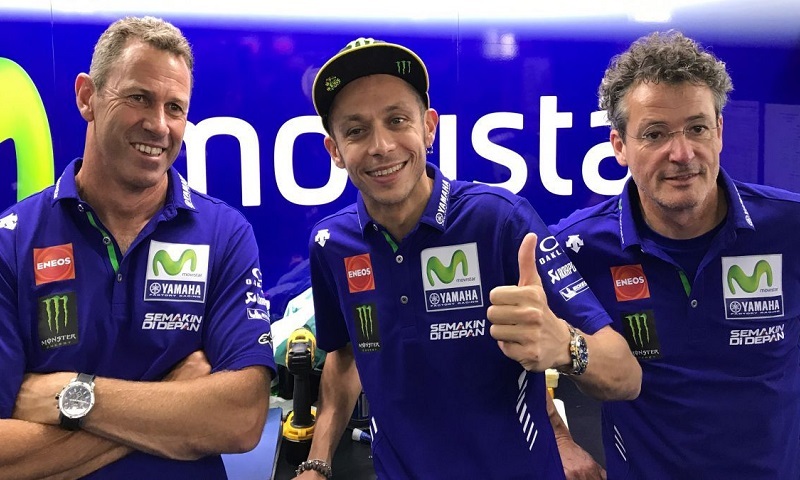 Nine-time world champion Valentino Rossi has been cleared by doctors to resume racing, beginning with this weekend’s Gran Premio Movistar de Aragón. 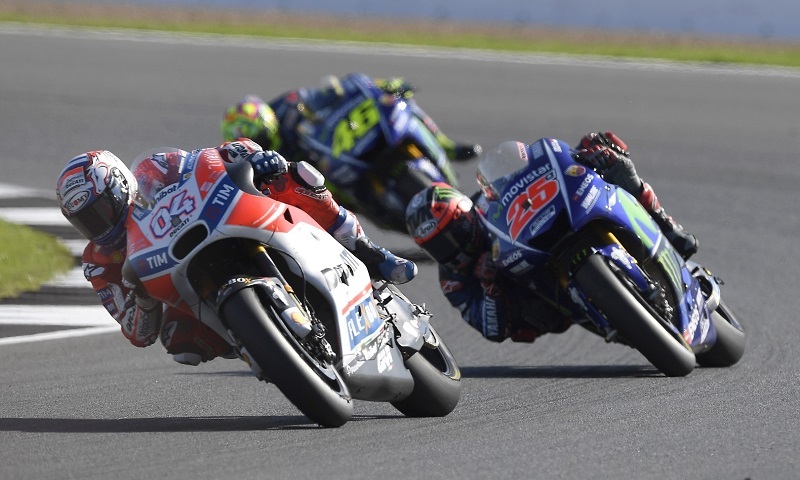 Andrea Dovizioso passed Valentino Rossi to win Sunday’s MotoGP British Grand Prix at Silverstone, taking the championship lead in the process after title rival Marc Marquez suffered an engine failure. 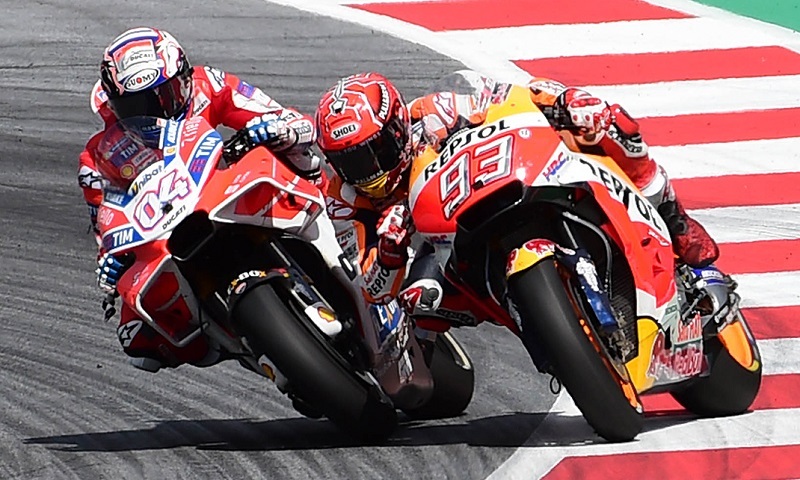 Andrea Dovizioso won his third MotoGP World Championship race after the year Sunday at the Red Bull Ring, spending the second half of the race dueling with Marc Marquez before edging the three-time champion in a photo finish. 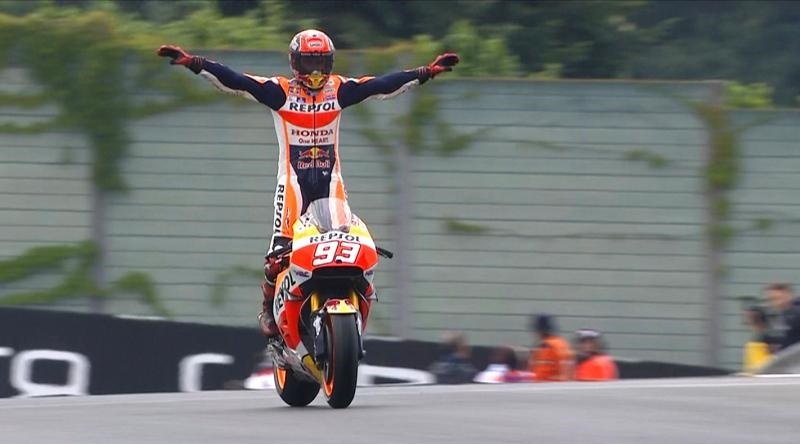 Marc Marquez timed a pit stop to perfection and jumped ahead of his rivals early in a masterful performance that ultimately saw him claim his second-consecutive MotoGP win and third of the season Sunday in the Czech Republic. 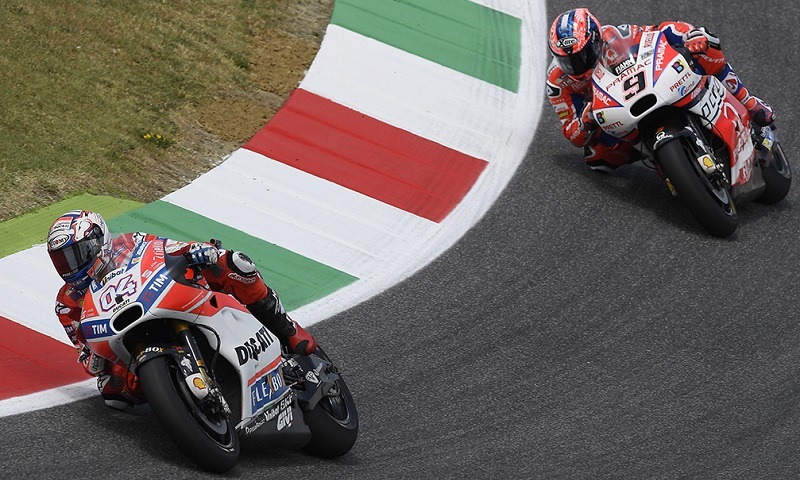 Despite suffering a case of food poisoning overnight that limited his running in the morning warm-up session, Italy’s Andrea Dovizioso gave his home-based team and home fans something to cheer about in Sunday’s Italian Grand Prix. Ducati Team test rider and two-time MotoGP world champion Casey Stoner topped the time sheets on the opening day of preseason testing at the Sepang Int’l Circuit. 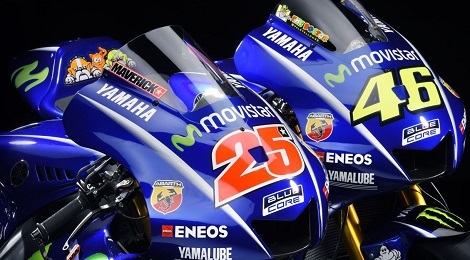 Watch as the Movistar Yamaha MotoGP team unveils their 2017 lineup as well as their new YZR-M1 bikes for this season! 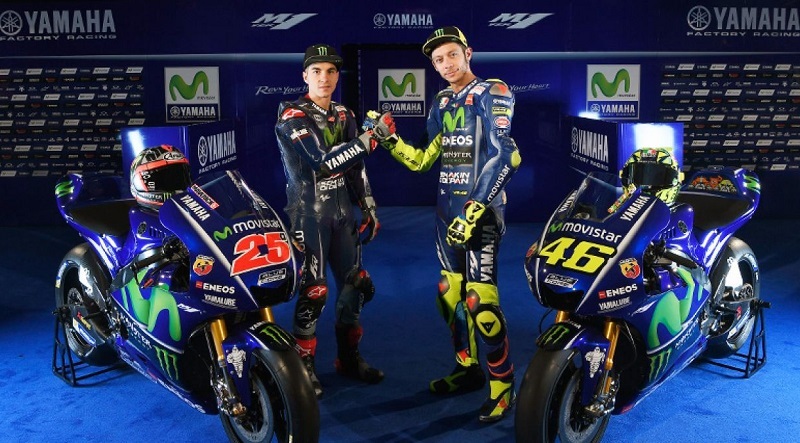 The Movistar Yamaha MotoGP Team gave race fans their first look at its new rider lineup on Thursday, during the official team launch at Telefónica‘s headquarters in Madrid. 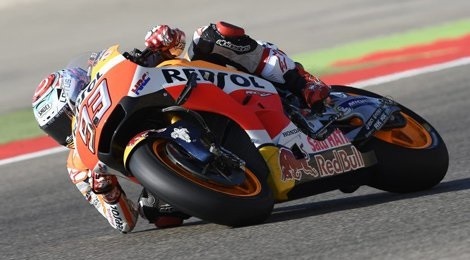 Marc Marquez brought his pole position count to an even half-dozen on the season during Saturday’s MotoGP qualifying session at Motorland Aragon, earning the top starting spot ahead of the Aragon Grand Prix. 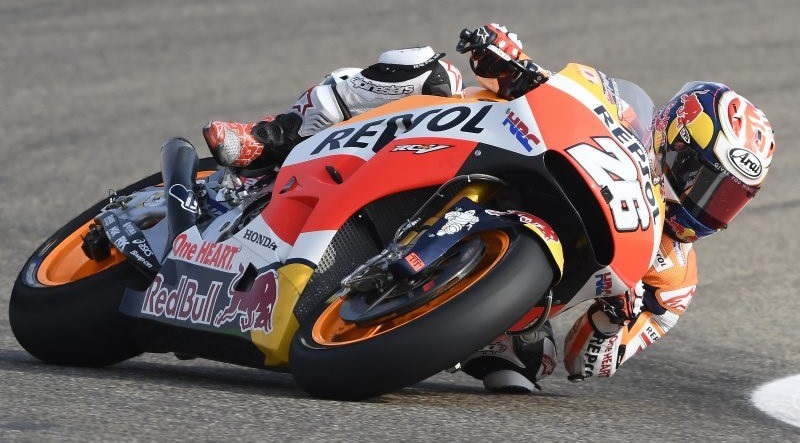 The Repsol Honda team wasted no time in planting their flag in the turf at Motorland Aragon on Friday, with 2012 event winner Dani Pedrosa leading the opening day of practice ahead of the Aragon Grand Prix. 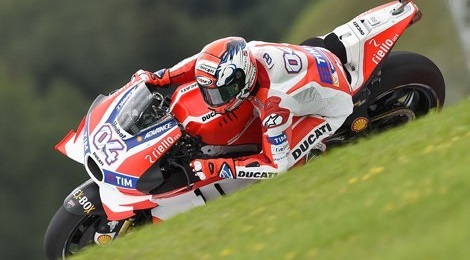 The Ducati Team dominated the proceedings on Friday during opening MotoGP practice at the Red Bull Ring, taking the top two spots on the overall speed charts. 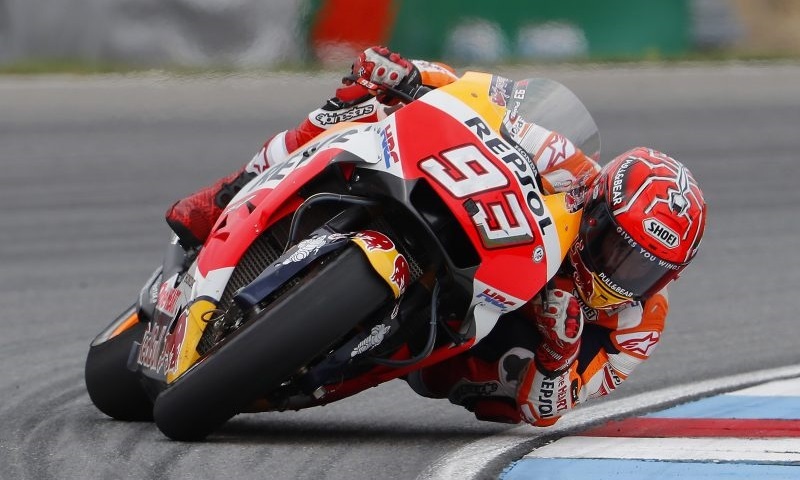 Marc Marquez and Repsol Honda used the right tire choice to guide the Spaniard to his fourth-straight win in the MotoGP German Grand Prix on Sunday at the Sachsenring.